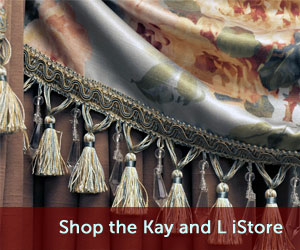 Drapery Hardware | Kay & L Draperies Inc.
We are proud to announce that Kay & L Draperies is now a distributor for House Parts Inc. We are stocking the hardware line in our warehouse in Waverly, Iowa. 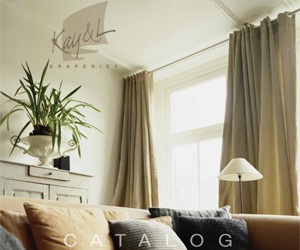 If you are not familiar with House Parts give us a call and we will send you out a free color brochure on all the items House Parts has to offer. 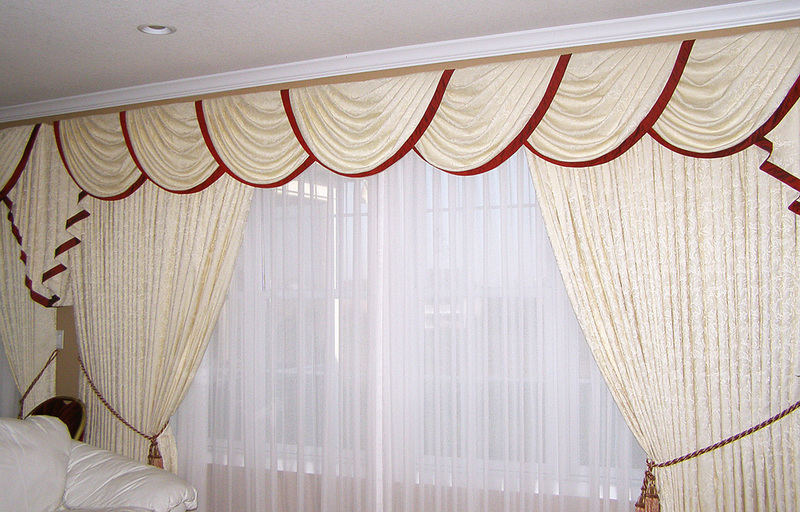 Their workmanship is excellent and the prices competitive.